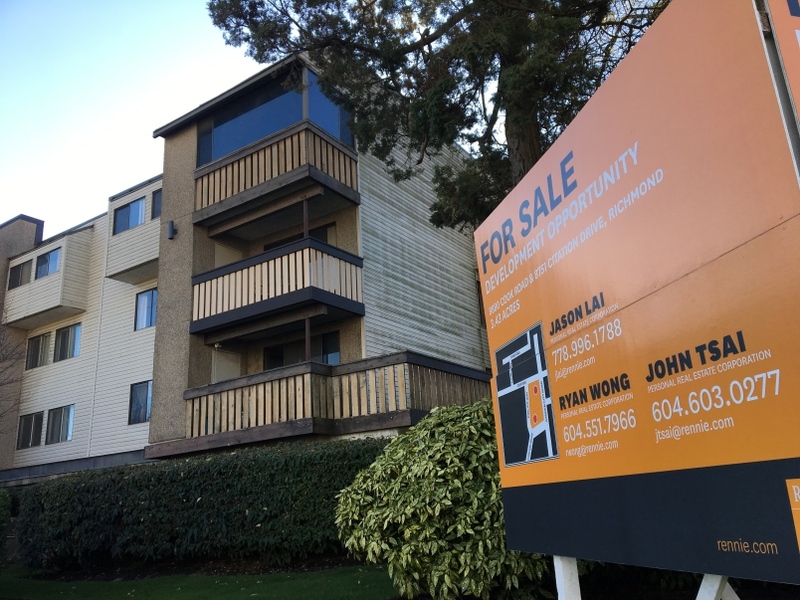 If things weren't complex enough in this Metro Vancouver heated real estate market, now you have owners of older condos deciding whether to stay or sell. Some condo owners in older buildings in high transit corridors are trying to get ahead of the market and potential strata dissolution, as they list their suites individually for top dollar, while others are hiring lawyers and realtors, and going through the 'windup' process. Whatever the decision, condo owners should do their homework, especially in this uncertain real estate market. The 'windup' process isn't feasable for everybody. It all has to do with location. If you have a property in a premium zone or high density area, the value of your property as a collective piece is probably worth substantially more than the individual units in an older building that is facing long term repairs over the next 10 years. However selling to a developer is not the 'magic bullet' because property values vary widely from block to block and city to city. There is also the time consuming process of going to court, if only 80% of your neighbours are willing to sell. If it takes 9 to 10 months to complete the windup, condo prices could also quickly outpace settlements, making it difficult to find an affordable place to move to in the area. Many people think that are going to live in the same neighbourhood, or even in the new building, but they might have to downsize from 1,100 s.f. to 500 s.f for the same price. 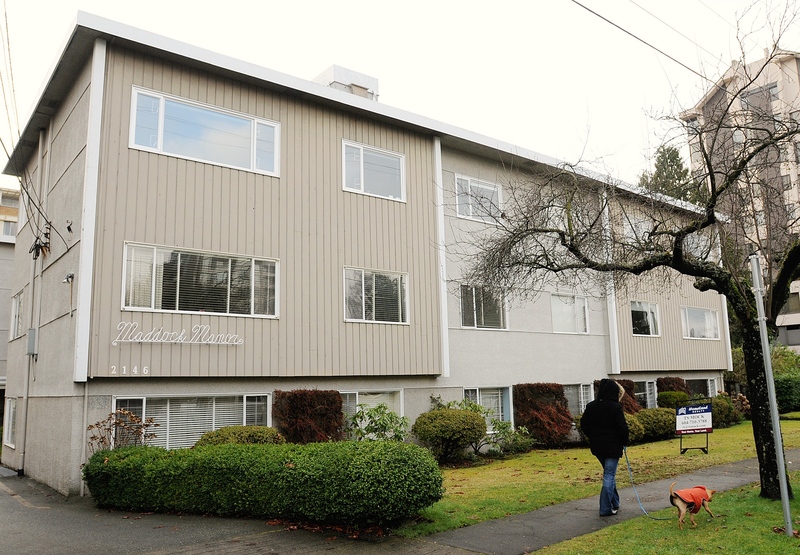 If you happen to live in an older strata, in a key location, it is probably best that all the owners in the complex stick together during negotiations and should be realistic when deciding to sell. Make sure you make prudent decisions based on real values, not just your hopes and wishes. Condo owners should also be choosy and make sure their realtor acts exclusively for their strata. It is also important to hire a lawyer for the windup process, including reviewing the listing agreement. Unless you are getting 50% more value or facing a massive levy for repairs, you should seriously think about whether or not you're going to sell.